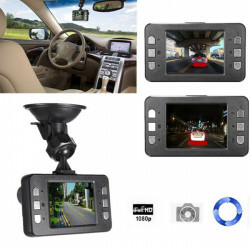 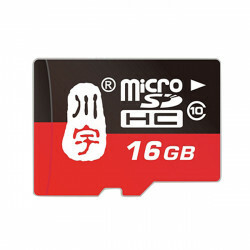 16GB Class 10 TF Micro SD Card Memory Card For Car DVR Camera GPS Description: Capacit..
2.4 Inch LCD HD 1080P Car DVR Camera Video Recorder Dash Cam Night Vision G-sensorFeat.. 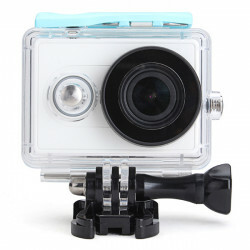 Description: Material: PVC 40M underwater waterproof. 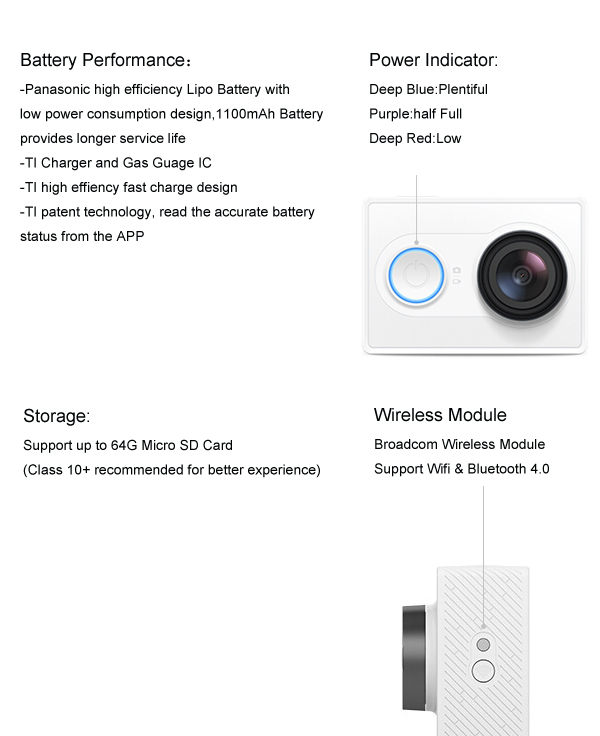 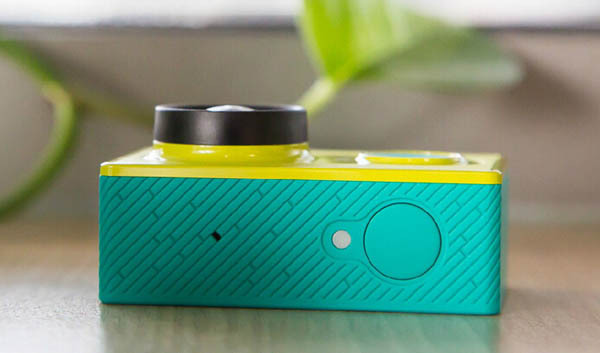 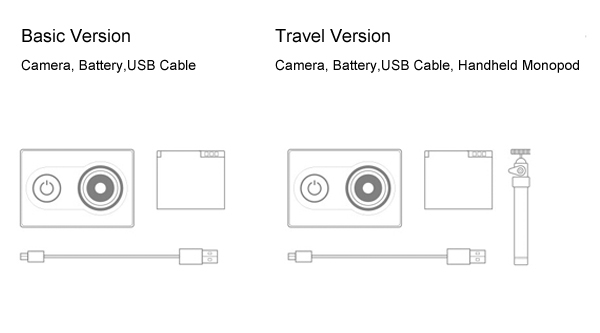 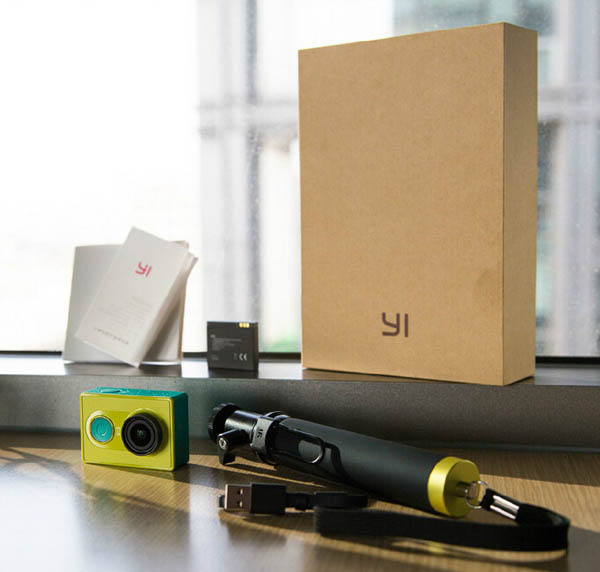 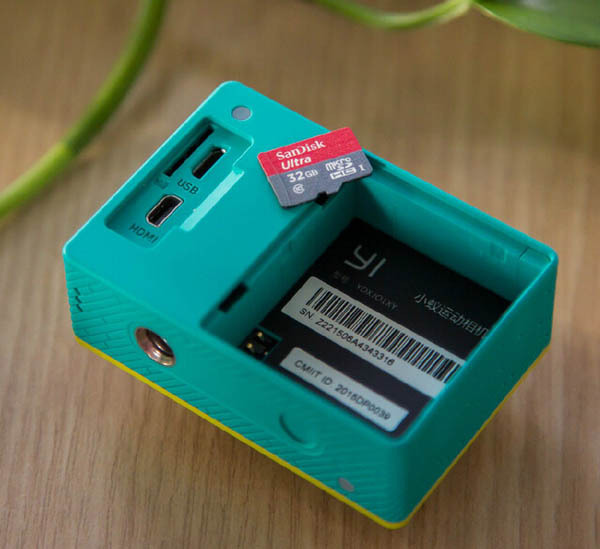 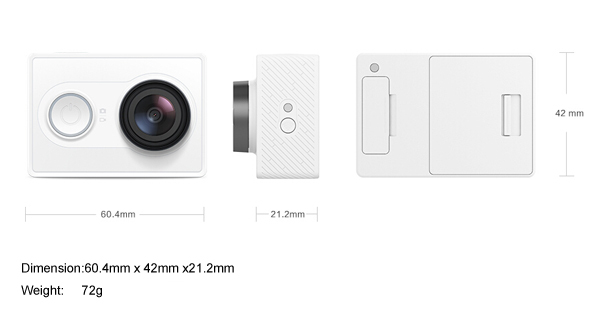 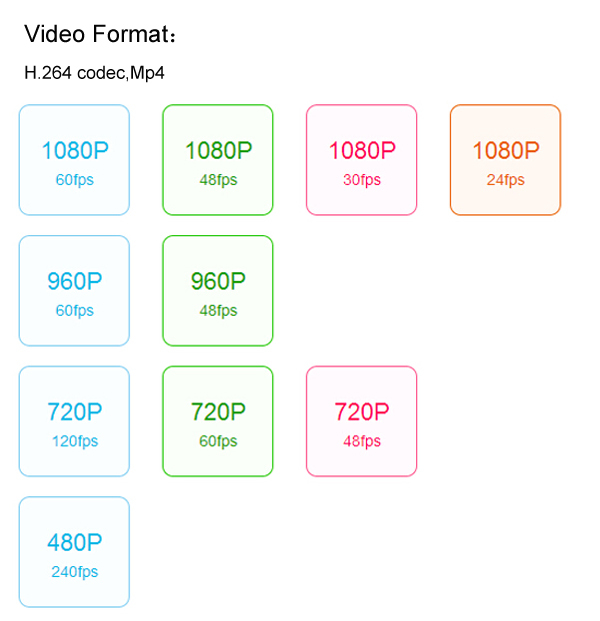 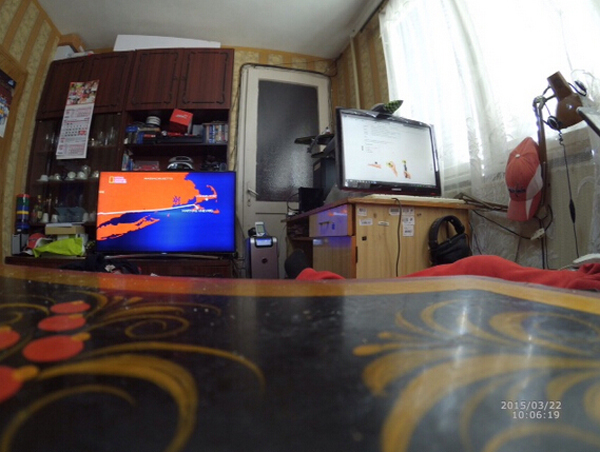 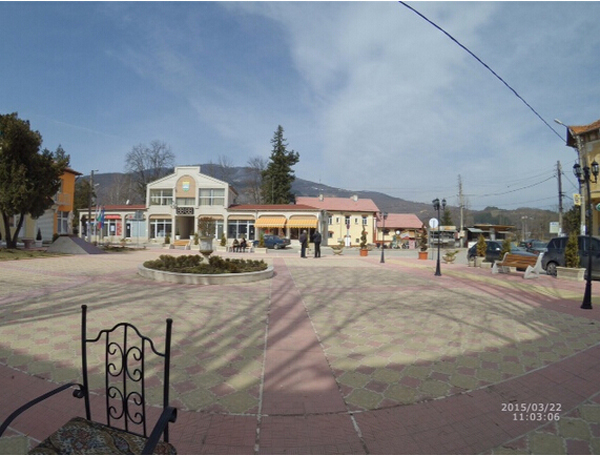 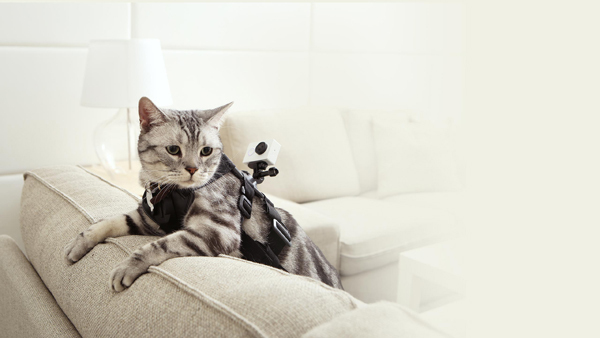 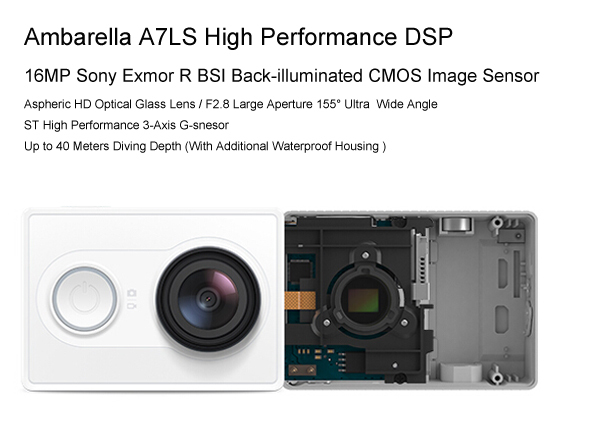 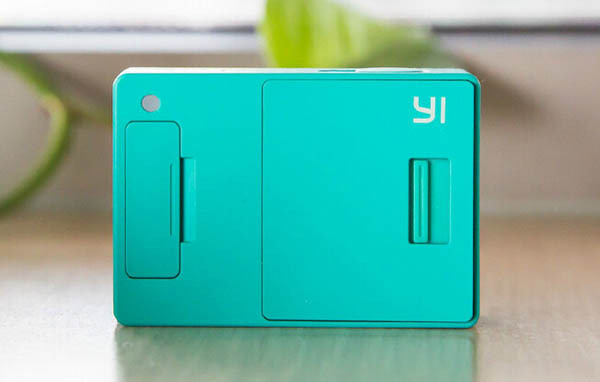 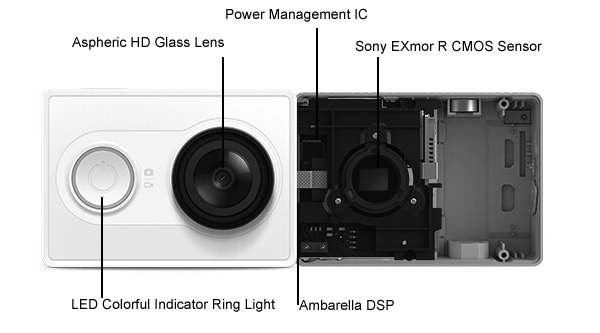 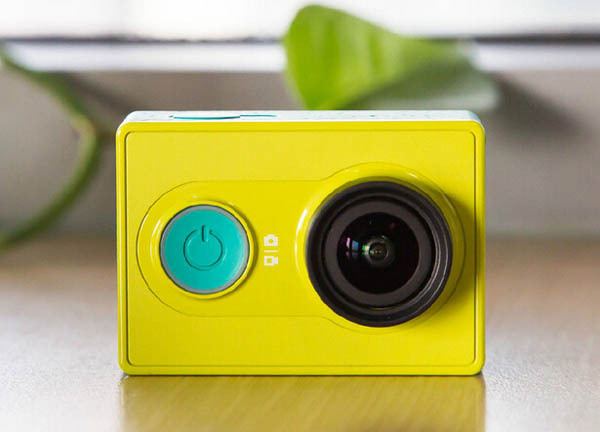 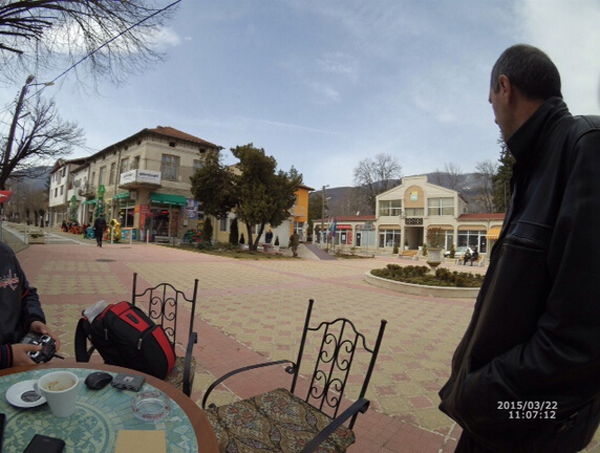 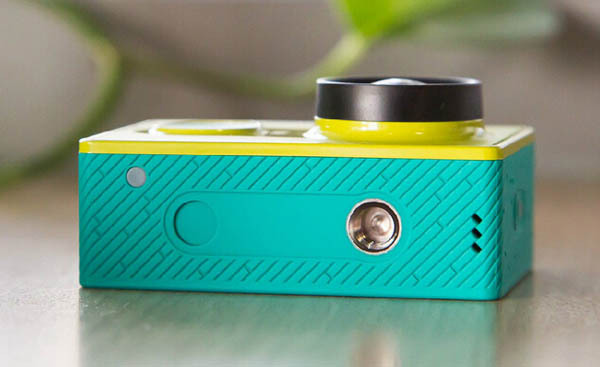 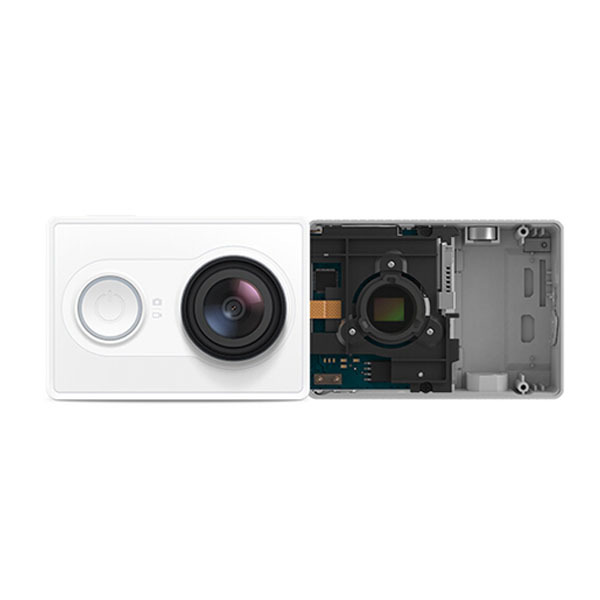 Fit for Xiaomi Yi sports camera .. 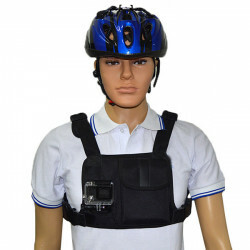 Description: Mount can be fixed across a belt and the backpack Can be rotated 360 °Wei.. 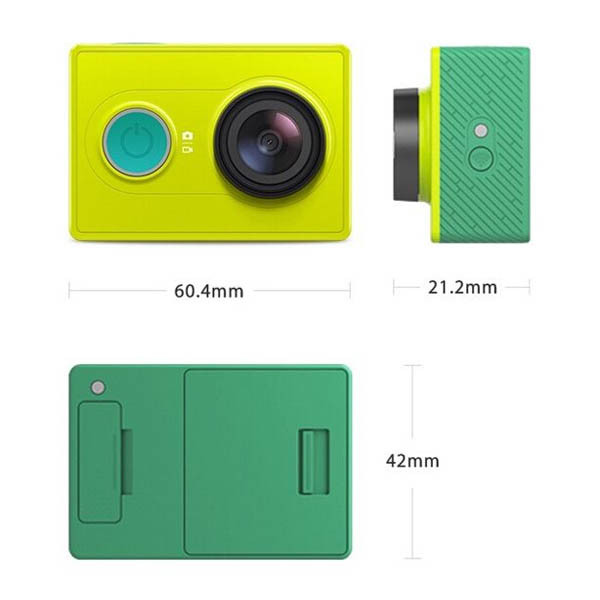 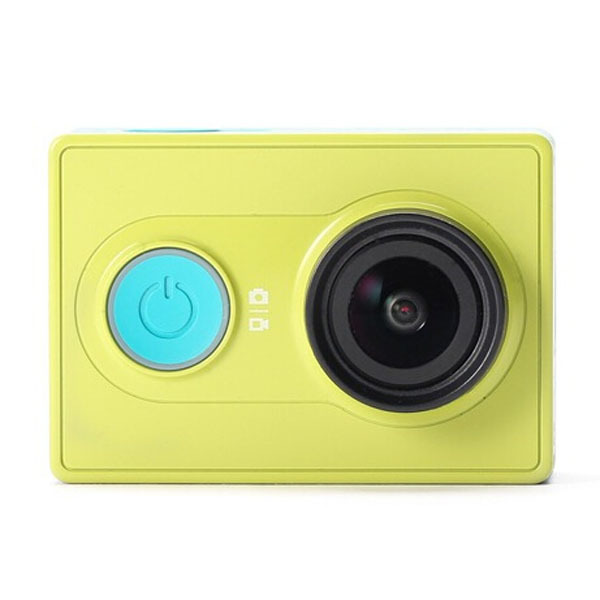 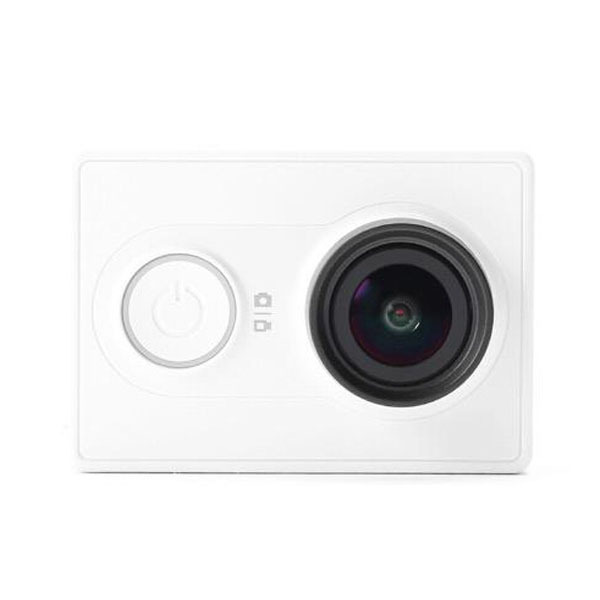 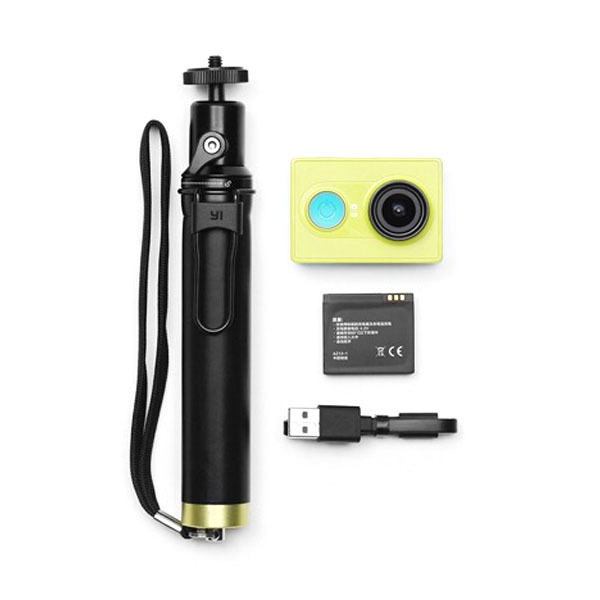 Specifications:Color: BlackMain material: ABS plasticPerfect Fit for Xiaomi Yi, SJ4000..